S. Sloane Simmons & Casey Simmons — Merrigan & Co. 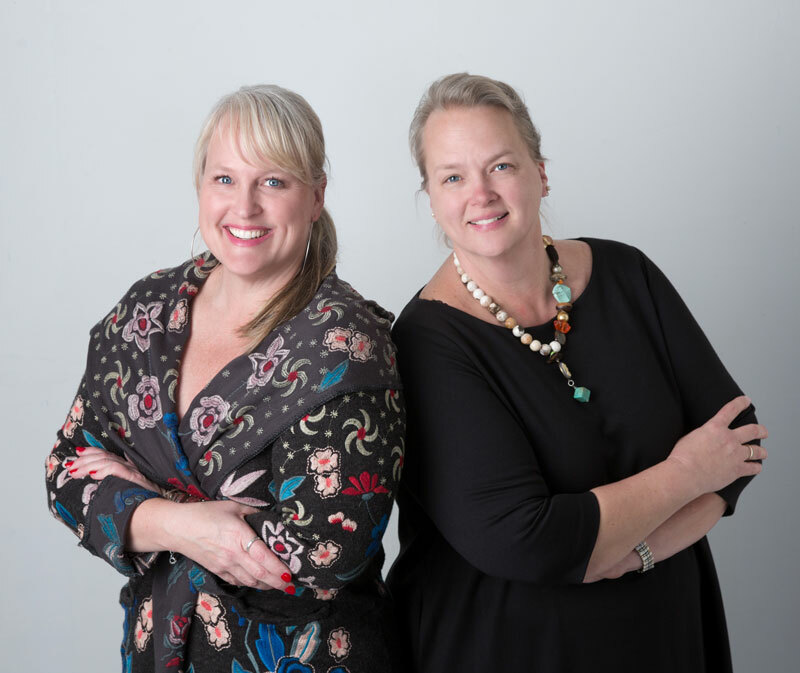 Serving as co-owners of A Store Named STUFF in Brookside, sisters S. Sloane Simmons and Casey Simmons are anchors in the Kansas City community, both as business owners and philanthropists. Listen as Sloane and Casey share insight into their how their business started and what’s kept them going for 25+ years, as owners and also as philanthropists in Kansas City. Be true to who you are. Drawing from their earliest childhood memories and teachings, the STUFF sisters have embraced a spirit of giving and incorporated it into who they are, both personally and professionally. To them, it’s just what you do. Giving back isn’t optional. Honoring Volunteers is a MUST. As long-time board and committee members for organizations like AIDS Walk, Girl Scouts and KC CARE Health Center, they advocate that keeping volunteers engaged should happen early and often. Alumni boards are also a MUST. Continuing engagement with past board and committee members is key to the success of any nonprofit. Yet, staying engaged with both current and past volunteers is a major undertaking. Thus, the idea of alumni boards is born. Sloane and Casey have seen this idea play out for numerous organizations as a means to continue engagement and garner support. Lend support in ways that are meaningful to you & also benefit nonprofit organizations. STUFF’s Season of Giving is a prime example. Their store is focused on sharing locally made art with the Kansas City community. They also have causes near and dear to their hearts. A Season of Giving combines the busiest shopping season of the year with giving back a portion of sales to nonprofit organizations in our community. Nonprofit organizations can use their dedicated shopping night as a means to raise money and also to host a stewardship (or alumni) event for donors. It’s a win-win for everyone! Learn more about their store, their work in the community and the Season of Giving on their website.